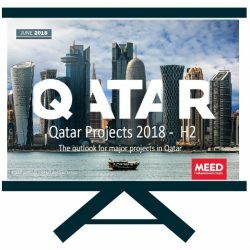 With about $900bn of projects planned or underway, the UAE is the Mena region’s second biggest projects market. 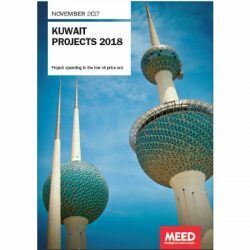 It has about $589bn worth of projects under construction with a pipeline announced but unawarded projects of about $310bn. And thanks to its two economic engines of Dubai and Abu Dhabi, the UAE is also one of the strongest and most resilient economies in the region. In response to the tightening fiscal situation since 2015, the government has introduced a number of measures over the past three year aimed at minimising budget deficits and government debt. These have included the introduction of 5 per cent VAT on 1 January 2018, and cuts to energy subsidies. 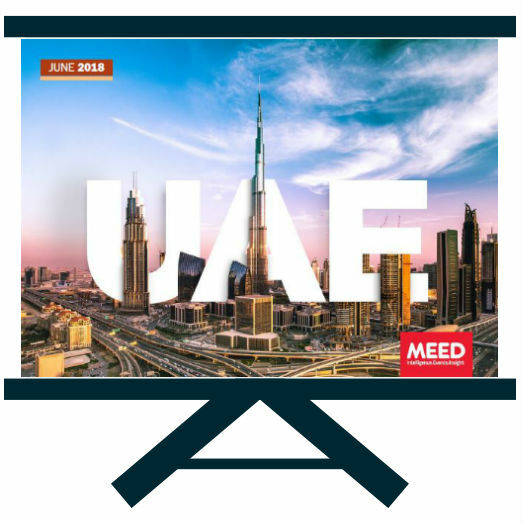 The UAE’s Vision 2021 strategy sets out reforms aimed at making the UAE one of the most competitive countries in the world. The Abu Dhabi Economic Vision 2030 and the Dubai Plan 2021 are the major plans ongoing in the UAE. Project contract awards fell to $41bn in 2016, as a result of cuts in government spending. Dubai Expo 2020 will be a significant driver for the projects market in the UAE in 2019 and 2020. According to the IMF, Dubai’s economy is expected to grow at 4.2 per cent in 2019 ahead of Expo 2020. 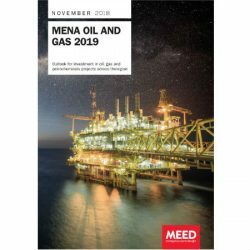 Abu Dhabi plans to grow its crude oil production to 3.5 million barrels a-day (b/d) by 2020, by implementing enhanced oil recovery (EOR) techniques for its mature and existing oil fields. It is also increasing production of drinking water to reach 2.19 billion cubic meters by 2019, by increasing the desalination capacity. UAE transport infrastructure is going through a major upgrade. Government initiatives to upgrade the airports, roadways, and ports to cater to the expected influx of tourists due to the upcoming Dubai Expo 2020 will be a major driver of transport projects.